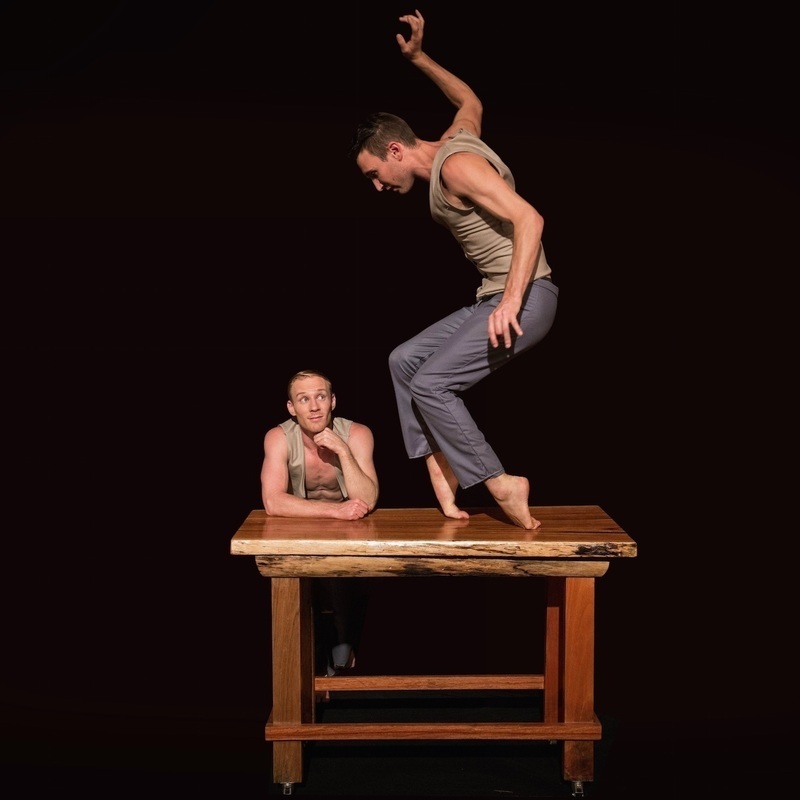 Award winning company and Fringe favourites, Casus Circus, are back with their most daring and intimate work 'You & I'. An empowering hour of skill and identity, celebrating the loving relationship between two circus artists using high-level acrobatics, trapeze, magic, and dance. This unashamedly authentic journey reveals a fresh narrative where gay stories are not consumed by tragedy but filled with conviction and acceptance. ★★★★★ "A stunning depiction of life, love, trust and balance." Ed Fest Magazine. On the success of their premier work Knee Deep, Casus have grown to an established touring company of sixteen acrobats, making up three casts which tour internationally with the shows Knee Deep, Chasing Smoke, You & I, DNA, Tolu and Driftwood.